While scientists have only recently started turning their attention to exploring the connection between drinking tea, especially green tea, and its effect on weight loss, the Chinese have however been enjoying these benefits for well over 5,000 years. It is nonetheless encouraging knowing that a lot people are today beginning to acknowledge and appreciate the health and weight loss benefits of green teas. Some of the weight loss benefits of drinking green tea includes its metabolism boosting effect which helps the body to burn more fat, cholesterol and triglyceride reduction, appetite suppression, and also its soothing and stress reducing effects. Several scientific studies have discovered that green tea contains three major active ingredients which have proven to have a dramatic effect on weight loss. 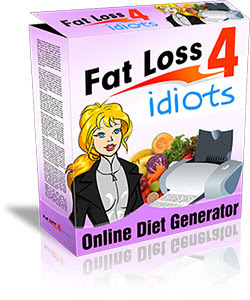 Although these three active ingredients are individually effective weight loss agents, it is however their combined effect that actually gives it SUCH powerful weight loss capabilities. Green tea does actually contain some amount of caffeine like every other type of tea. Like prescription appetite suppressants, caffeine stimulates the central nervous system. This stimulation by caffeine has been shown to increase a process known as thermogenesis - the generation of heat in the body. 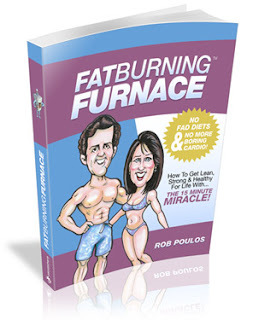 Thermogenesis plays a very important role in fat burning as it causes a significant boost in the overall metabolic processes of the body. Essentially, caffeine boosts energy, temporarily increases mental alertness, and helps to burn fat. In the view of some fitness experts, caffeine even helps to buffer muscle pain, which can allow an individual to exercise longer. Caffeine is generally added in a lot of weight loss supplements because of these effects but unfortunately there are many supplements which have extremely high amounts of caffeine as their major active ingredient. It is nonetheless well-known that too much caffeine is detrimental to health and has implications such as restlessness, sleep disturbances, irritability, nervousness, frequent urination, and stomach upsets. The caffeine content of green tea (which is about 25mg for a 6-ounce cup) can however be considered as inconsequential and incapable of causing any serious side effects and is in fact counteracted by another active ingredient. Tea leaves contain a range of polyphenols most notably the flavonoids - flavan-3-ols. The are two major types of flavonoids namely the (+)-catechin and (-)-epicatechin with both having their corresponding gallate derivatives. Although there are actually six major catechins, it is the Epigallocatechin gallate (commonly known as EGCG), that has been studied the most as it is considered to be the most potent antioxidant of all the catechins. We now have substantial scientific studies which have found that epigallocatechin gallate (EGCG) can influence genetic signaling and help to promote thermogenesis thereby increasing the body's metabolism and overall energy expenditure by about 4%. EGCG is equally considered to help in regulating blood sugar levels which consequentially have the dual effect of inhibiting the secretion of insulin (which is known to normally encourage the storage of body fat) and increasing insulin sensitivity. This results in an increased burning of stored body fat and at the same time, a decreased ability of the body to store glucose as fat. 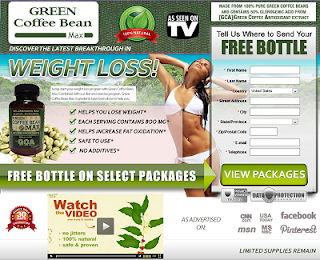 Concerning the controversy over the effect of caffeine and epigallocatechin gallate in increasing thermogenesis, the authors of a 1999 study publication in the American Journal of Clinical Nutrition concluded that green tea's "thermogenic properties could reside primarily in an interaction between its high content in catechin-polyphenols and caffeine..." This study demonstrated that EGCG helps to burn fat even if you're doing nothing other than sitting around drinking tea all day. Apart from one obscure mushroom, the tea plant, Camellia sinensis, from which green tea and other teas are made from, is the only known plant that produces L-theanine. It is a naturally occurring non-protein-based amino acid found in green tea. It has been discovered that the reason why caffeine in green teas seem to have a temporary effect is due to the counteracting effect of L-theanine on the central nervous system. It is now known that L-theanine increases brain functions, improves concentration, calms and reduces anxiety, and also improves moods without the need of sedation. Therefore, while caffeine stimulates the process of thermogenesis and consequently increases fat burning, the L-theanine in the same consumed green tea counteracts just the negative effects of the caffeine as it promotes a state of relaxation and effortless alertness. Obviously the combination of these three active ingredients in green tea sourced from just one plant on earth is nothing but a wonder on its own. This goes to show why the Chinese have over the centuries relished the health and weight loss benefits of their tea drinking culture. Research suggests that to get the best weight loss benefits from drinking green tea, an individual should drink at least three cups each day. All there is to it is to use it as a supplement to a healthy lifestyle of frequent exercises and eating of a healthy and balanced diet. Doing away with all the science, it can easily be seen that the consumption of green tea or its extracts actually have the potential of helping individuals achieve and sustain a healthy bodyweight. 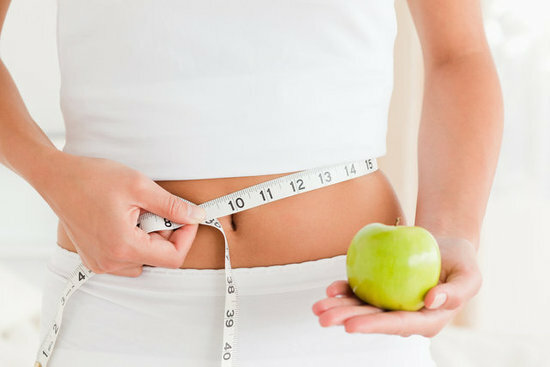 Green tea not only helps you lose weight, but helps you to lose it naturally and healthily. To maximize the effect of green tea, it is highly recommended you make use of Tava Tea - a reputable brand of green tea designed to offer you maximum benefits. Tava Tea is a blend of three of the best Chinese and Japanese teas in one healthy pack and generally acclaimed as the strongest weight loss tea ever created.